Davis Burket Savage Listman's Appellate practice group has a successful track record of achieving excellent results for clients in prosecuting and defending appeals of all kinds, both state and federal. 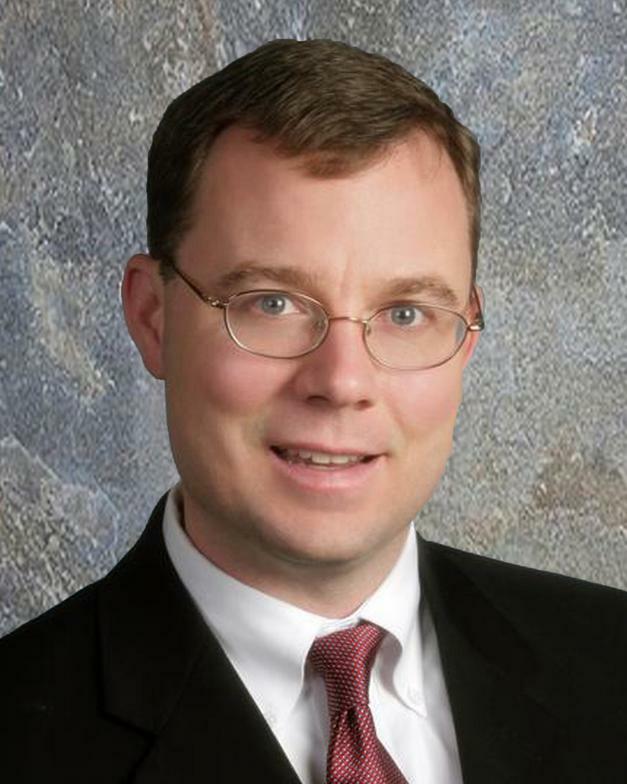 Our appellate division is headed by attorney William Listman, who regularly handles matters in front of the Michigan Court of Appeals, Michigan Supreme Court and the United States Court of Appeals for the Sixth Circuit. Our appellate practice specializes in stepping in when a change of counsel is needed after trial. We have the resources and experience to take on your appellate matter when time is of the essence. When appropriate, our attorneys coordinate with trial counsel so that the client benefits from both the trial attorney's knowledge and experience and ours. In large cases, the firm may serve as appellate co-counsel with other lawyers. Our firm also has the expertise needed to advise clients on a wide array of appellate issues, such as the risks associated with appeals, perfecting the record on appeal, post-judgment motions, the complexity of the appellate process, the appellate timeline, etc. We also advise clients on the possibility of settlement post-trial, and on stay and bond issues.